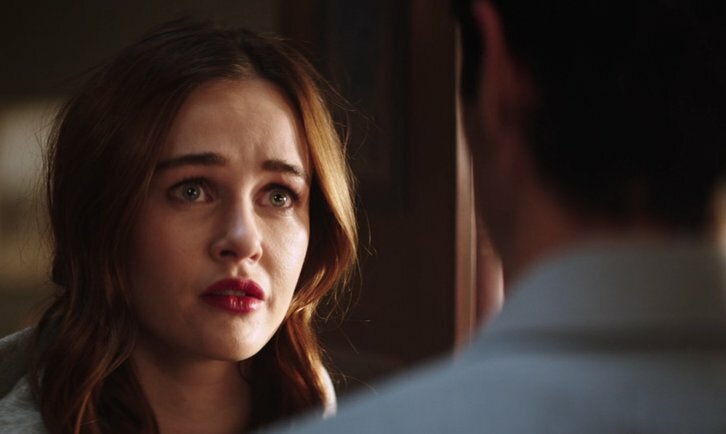 Netflix's You has promoted Ambyr Childers to series regular for the upcoming second season per Deadline. Childers recurred in four episodes as the mysterious Candace, Joe's supposedly dead ex-girlfriend, during Season 1 of the psychological thriller. It really did not end well. He thought she was dead. Turns out, not so much. She's alive, and feeling less than forgiving. Childers joins new series regular star Victoria Pedretti as well as James Scully & Jenna Ortega.